Two’s Company: Three (Or Four!) Is Never A Crowd! 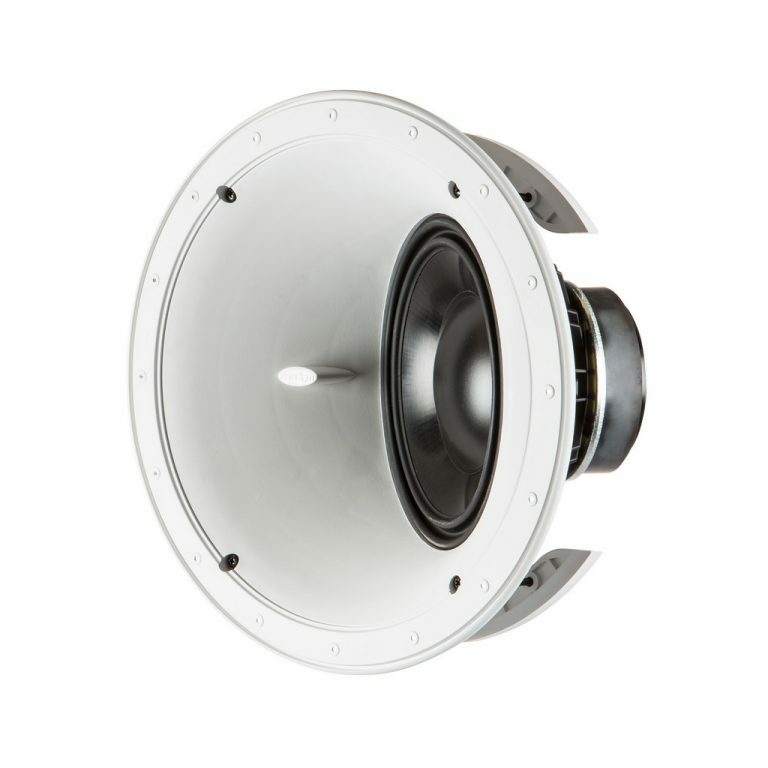 Until now, choice has been limited when it comes to in-wall/in-ceiling subwoofers. Most options simply don’t deliver the kind of bass performance that gets us excited. In fact, the only things those models excite are wall vibrations — not a good thing in a custom subwoofer. But now you have real choices for real bass performance. A minimum of two PCS subs must be used in each system, but the more the better! Using two subs randomizes the standing waves within the room so that bass is distributed uniformly. Two or more subs also ensures lower distortion (not that you’ll hear much distortion with a Paradigm sub! 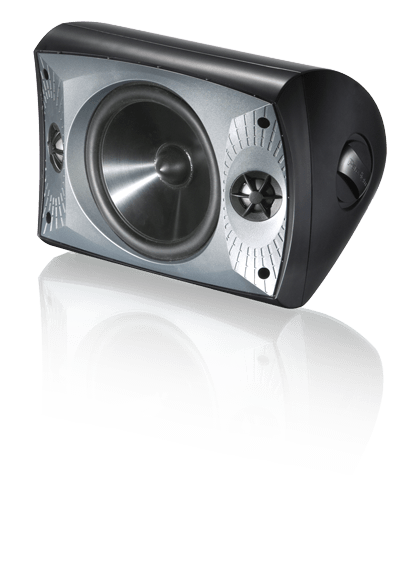 ), but at very high output levels, you’ll be surprised how clean and clear bass remains. A single Paradigm X-300 Amplifier is designed to power two, three, or four PCS subs! Want the walls free of speakers? 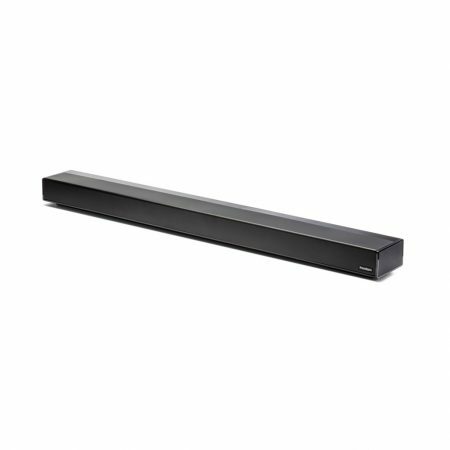 Purchase our PCS-80R sub—the ideal complement to an in-ceiling Paradigm Guided Soundfield™ system. PCS-80R’s match the footprint of our Guided Soundfield™ models. All the output of a powerful Paradigm subwoofer system, completely hidden from view. And since bass frequencies are nondirectional as they go lower in frequency, no matter where in the wall or ceiling you position the subwoofer, it won’t affect the stereo image of your front speakers or the soundstage of your multichannel speaker system. And Paradigm’s optional Perfect Bass Kit is available to help with problems of the room. Advanced High-Excursion CFP™ Carbon-Fiber-Reinforced Polypropylene Cone. The addition of carbon fiber provides excellent cone rigidity. Over-molded ‘M-roll’ design thermoplastic surround guarantees greater cone excursion and durability. Powerful Ceramic / Ferrite Magnet and Motor Structures. 1-1/2˝ (38 mm) voice coil with four layers of high-temperature copper wire wrapped around a polyamide former. FEA-optimized magnet / motor structure generates strong energy in the gap. Combination Die-Cast and GRIP™ Glass-Reinforced Injection-Molded Polymer Chassis and Mounting Bracket (PCS-80R). A rigid die-cast structure that dramatically reduces ceiling resonances. High-Strength GRIP™ Glass-Reinforced Injection-Molded Polymer Chassis and Mounting Bracket (PCS-80SQ). A strong, rigid in-wall design that will dramatically reduce sound-coloring resonances.